AMC is expanding The Walking Dead universe. 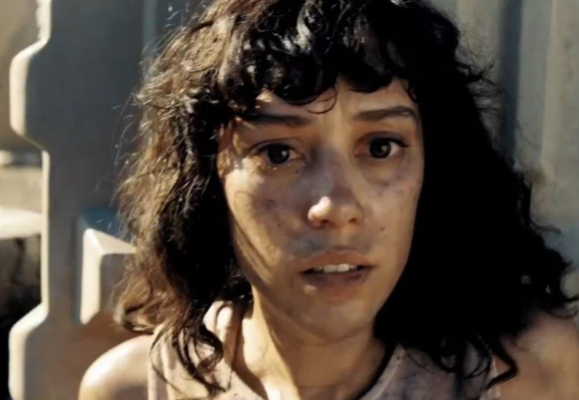 Deadline reports the network is launching a new web series called Fear the Walking Dead: Passage. The first part of Fear the Walking Dead: Passage is currently available on AMC’s website. The premiere and following episodes will air during the commercial breaks of The Walking Dead‘s upcoming seventh season, which begins on October 23rd. What do you think? Are you a fan of The Walking Dead and/or Fear the Walking Dead? Will you watch the web series? More about: AMC TV shows: canceled or renewed?, Fear the Walking Dead: Passage, Fear the Walking Dead: Passage: canceled or renewed? Exactly. Pure overkill and a snoozefest. Anything to do with FTWD is bound to spell trouble and boredom. Cancel it all, TWD managed just fine without the excess garbage. AMC please stop trying to fix something that is not broken by burdening this franchise with your stupid, overkill filler spin-offs thanks.